The nourishment your brain is craving. As we enter 2017, and are setting our goals and intentions, one intention that I am setting for myself is to give myself the gift of more silence. 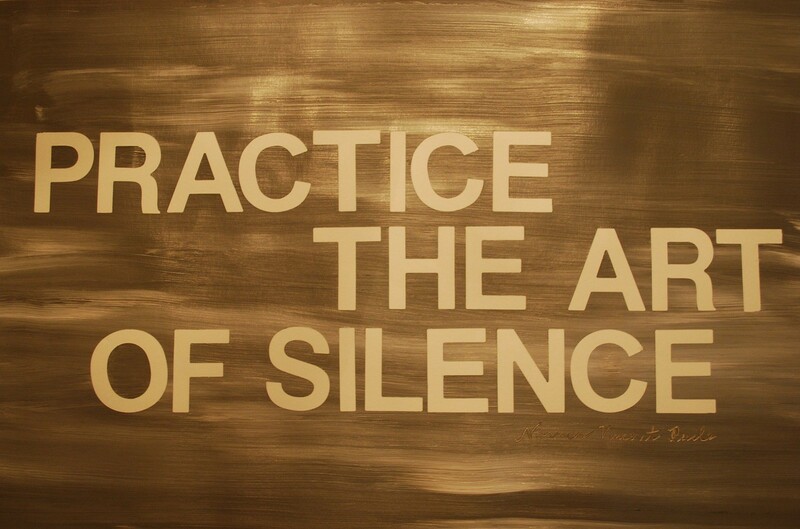 So as 2017 is blooming and we are all thinking about our intentions for this new year, I hope you will consider adding the gift of silence to your list.